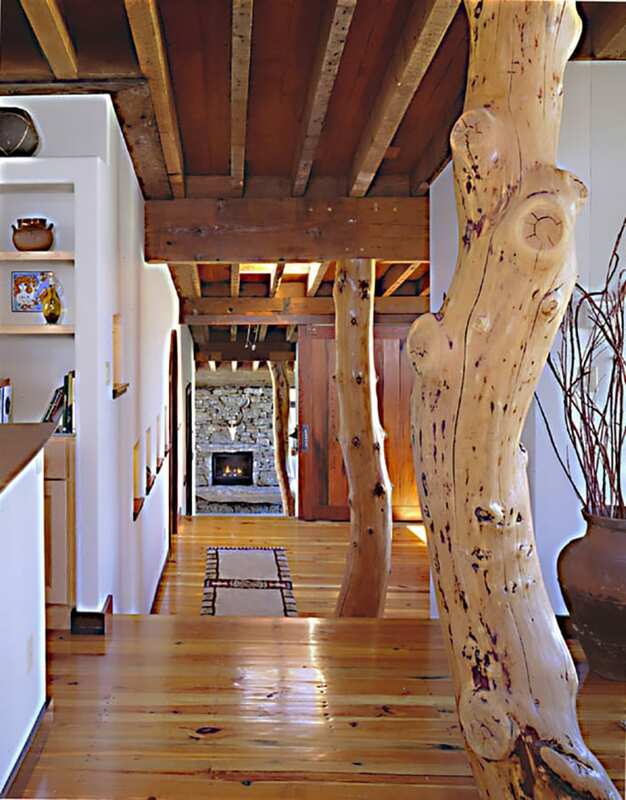 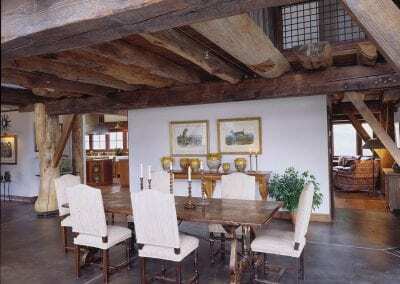 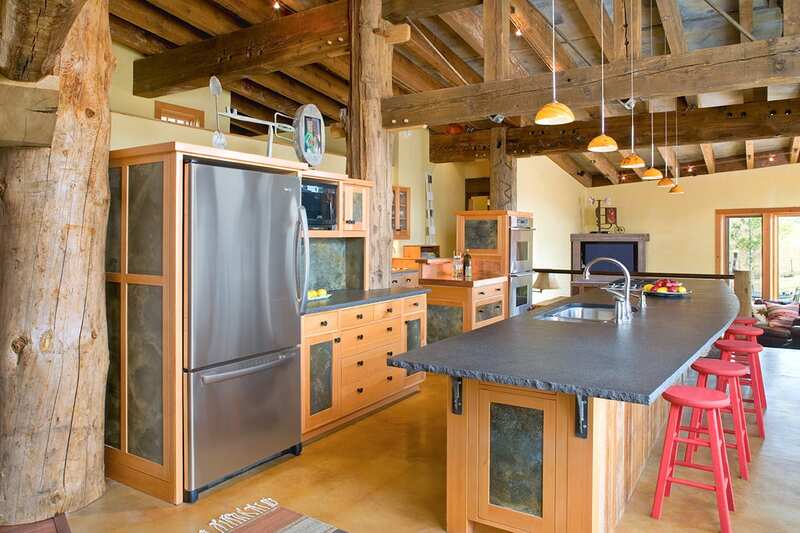 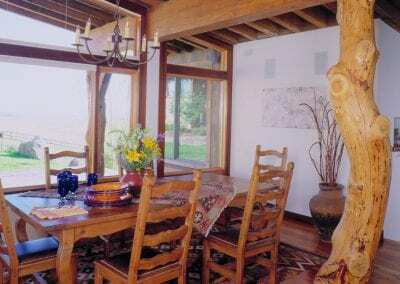 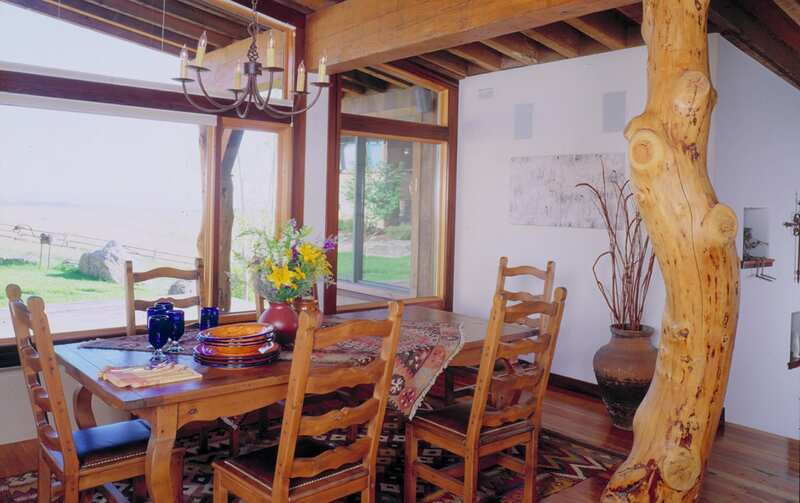 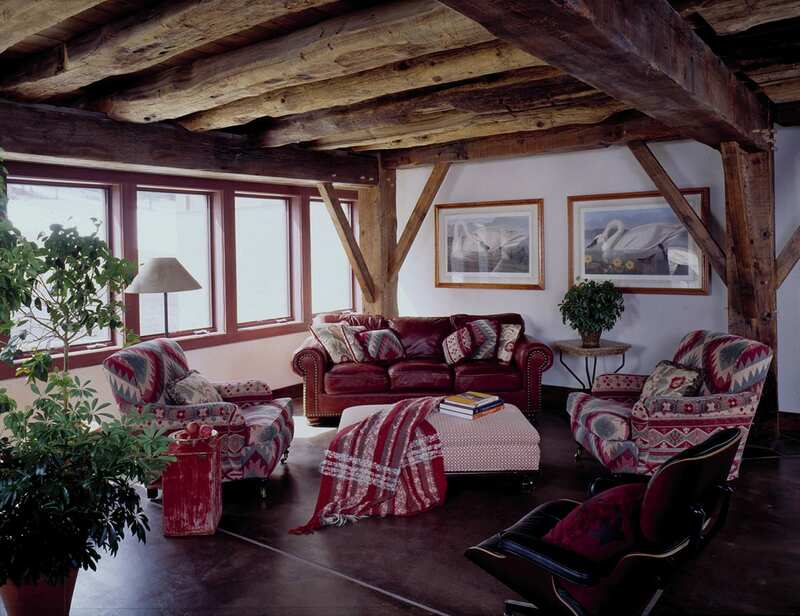 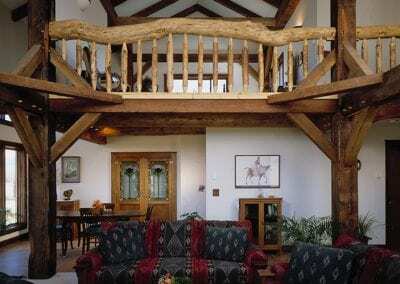 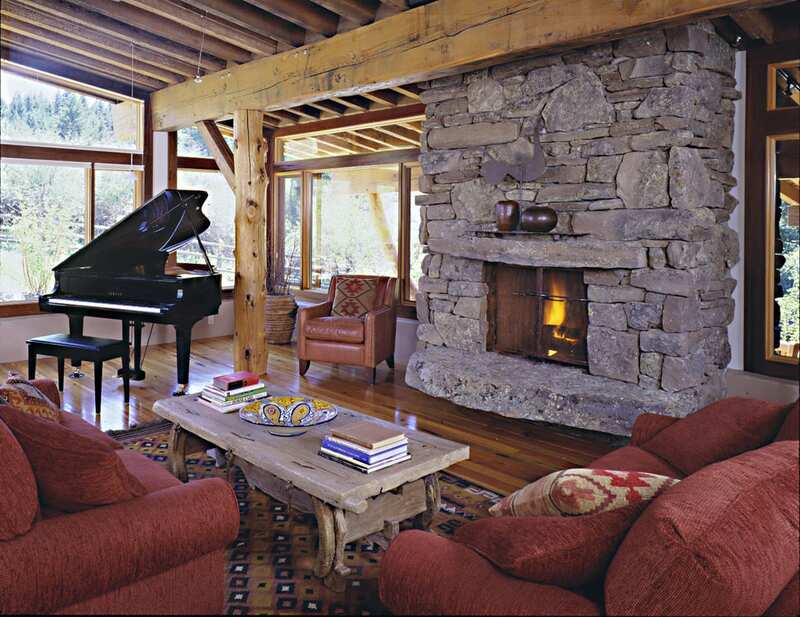 Reclaimed post and beam construction shows simple elegance in your interior space. 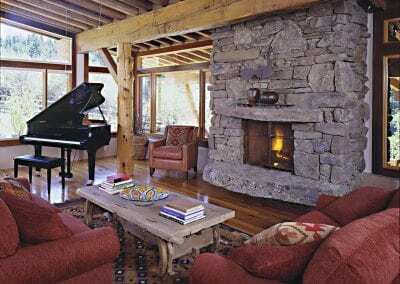 It adds a depth of style and beauty found nowhere else. 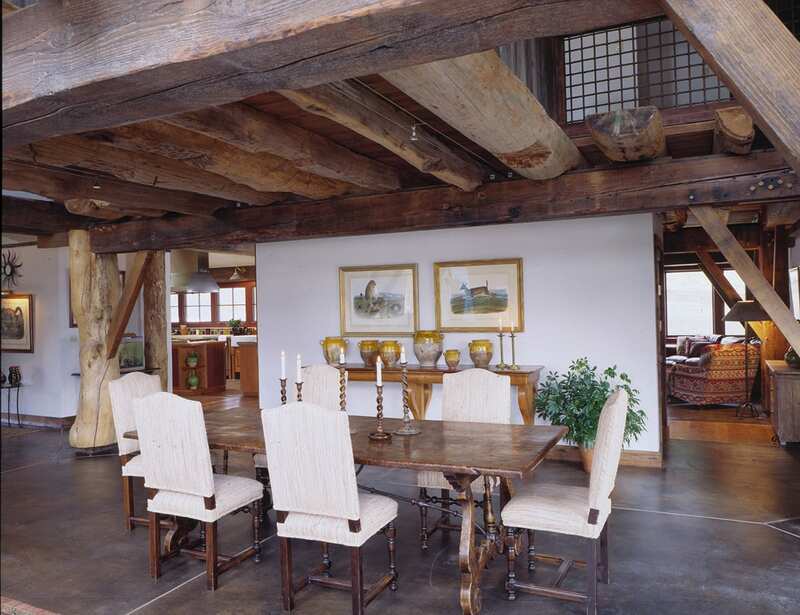 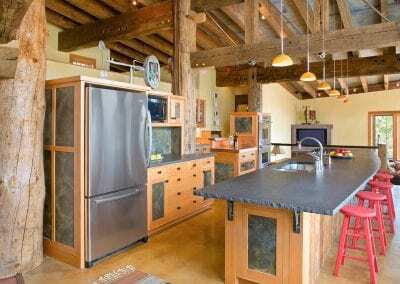 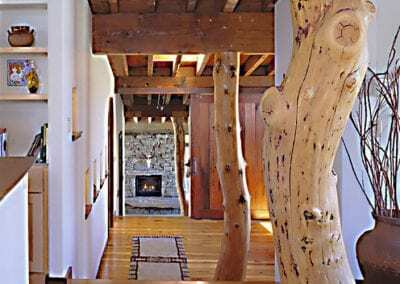 The understated beauty of the reclaimed post and beam construction will showcase your interior space by connecting exposed vertical posts to horizontal beams. 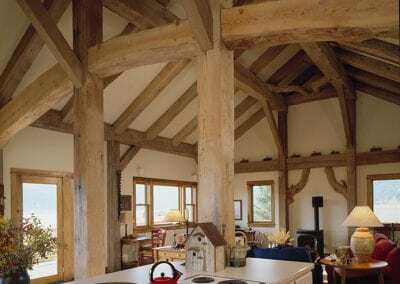 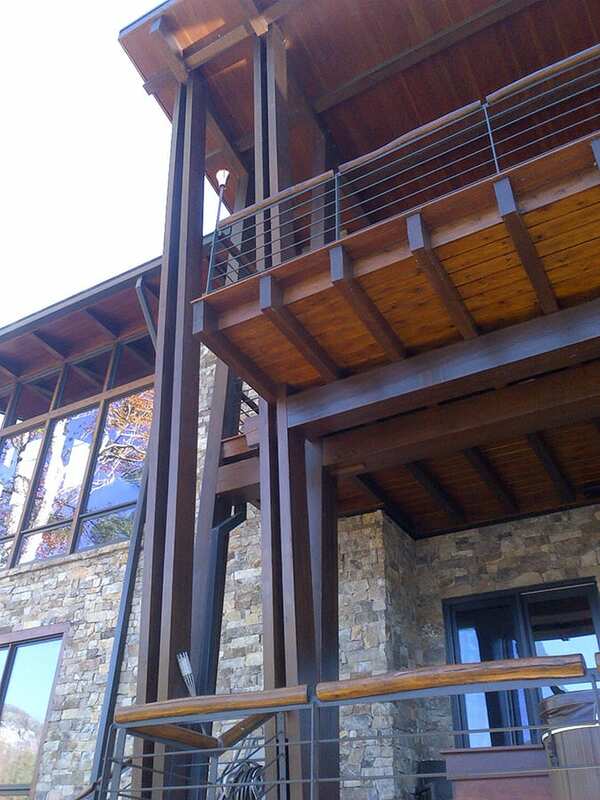 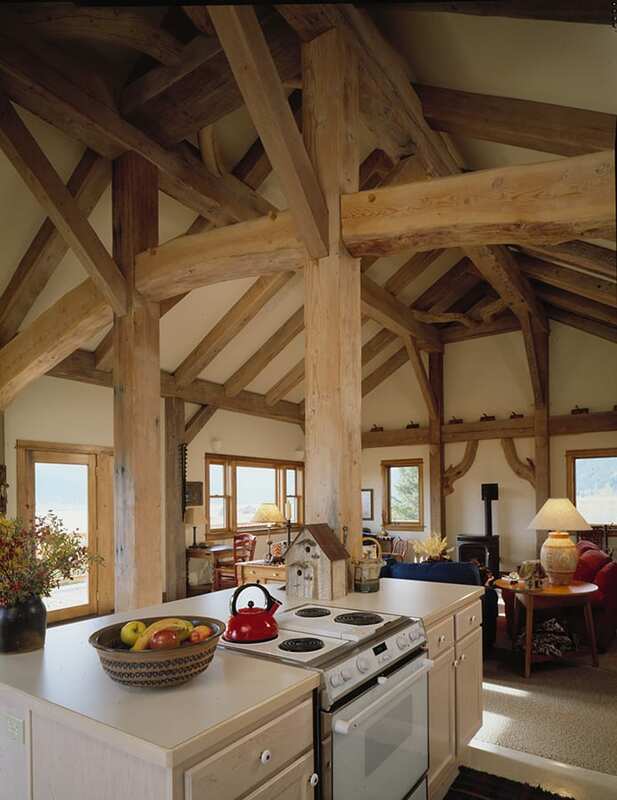 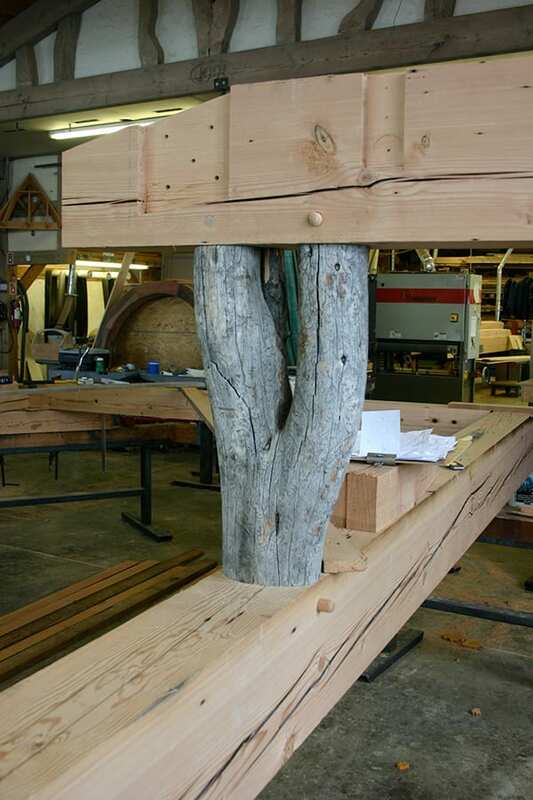 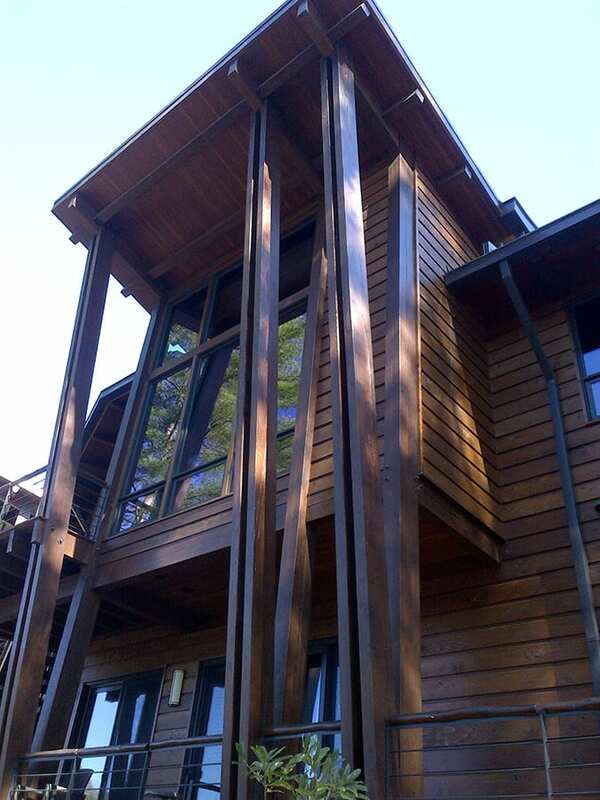 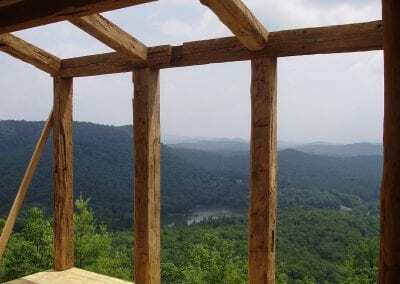 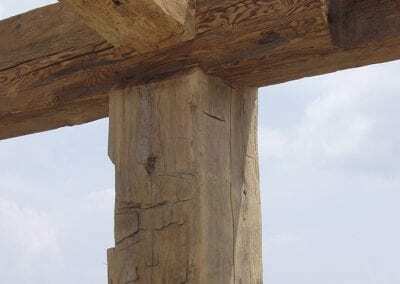 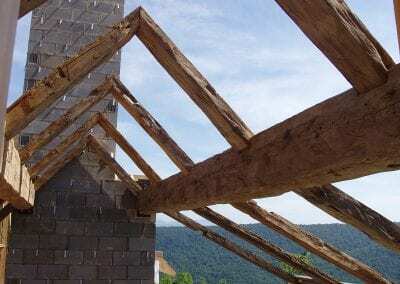 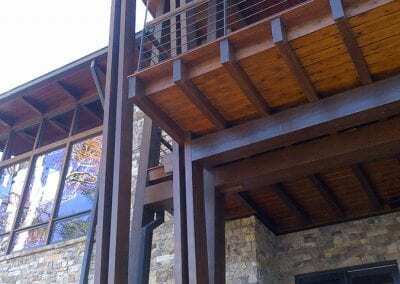 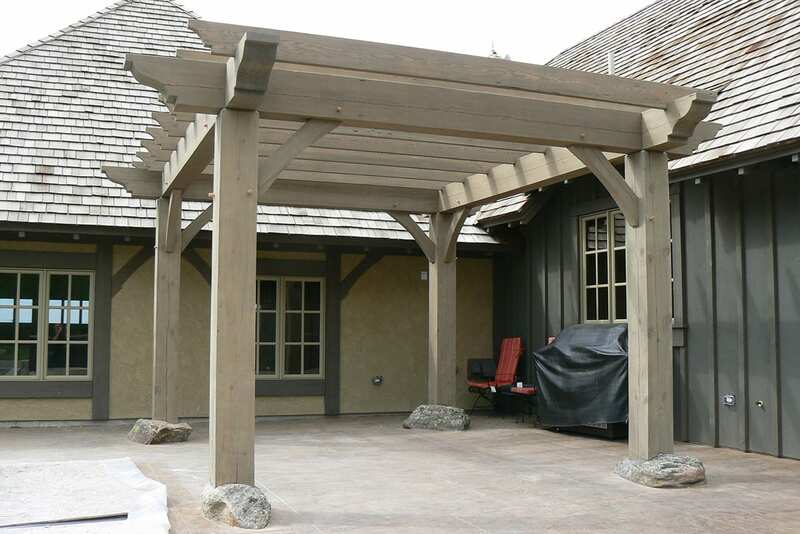 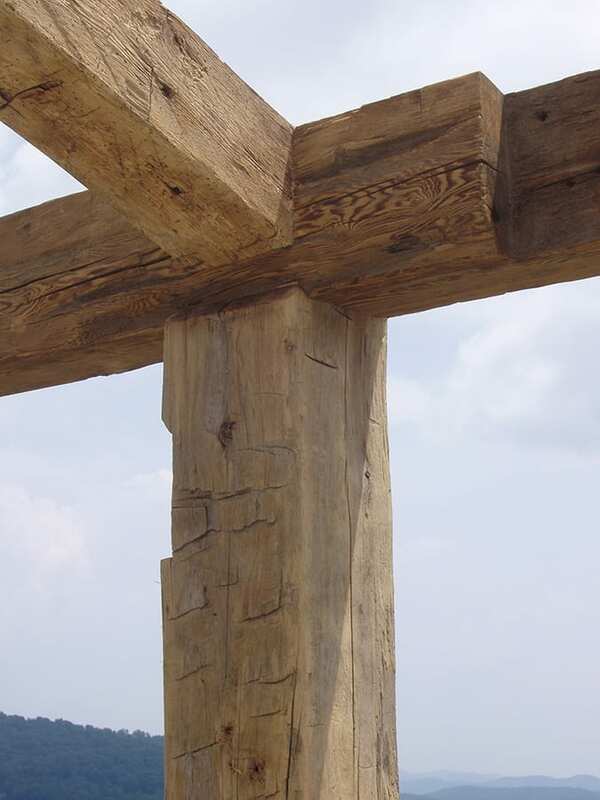 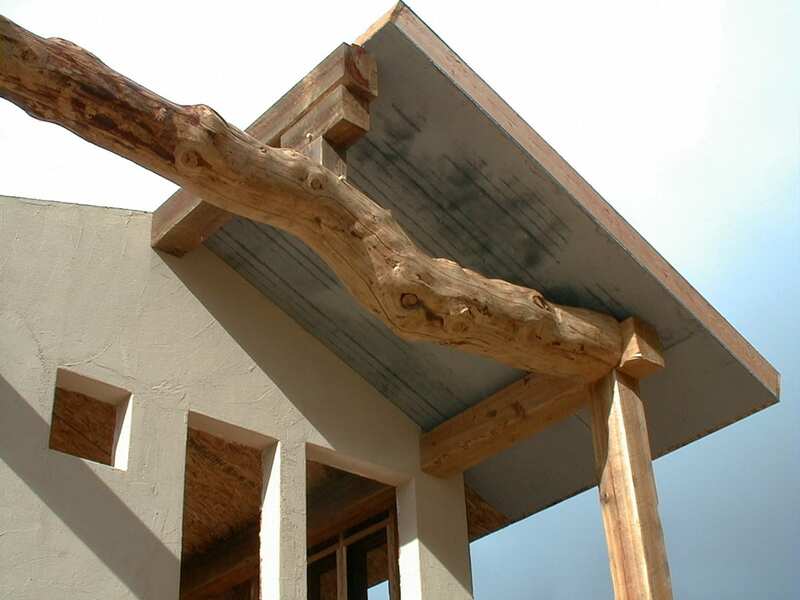 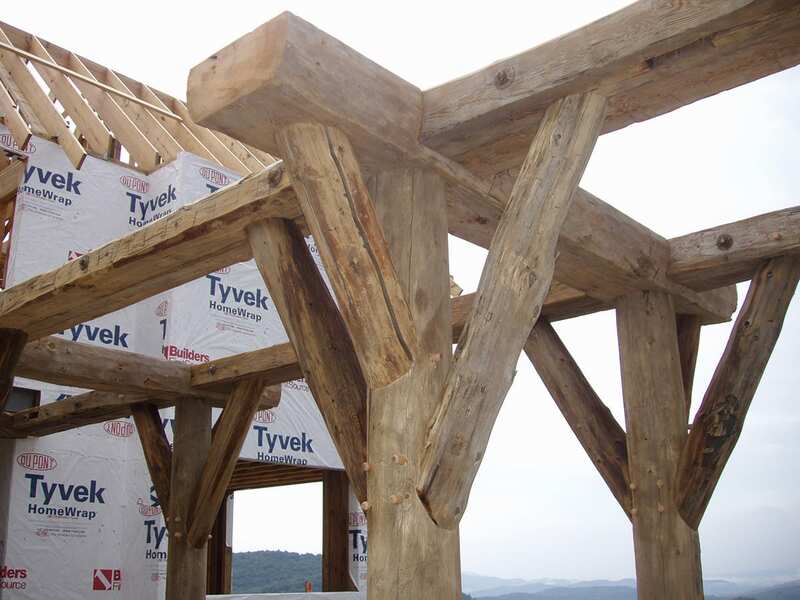 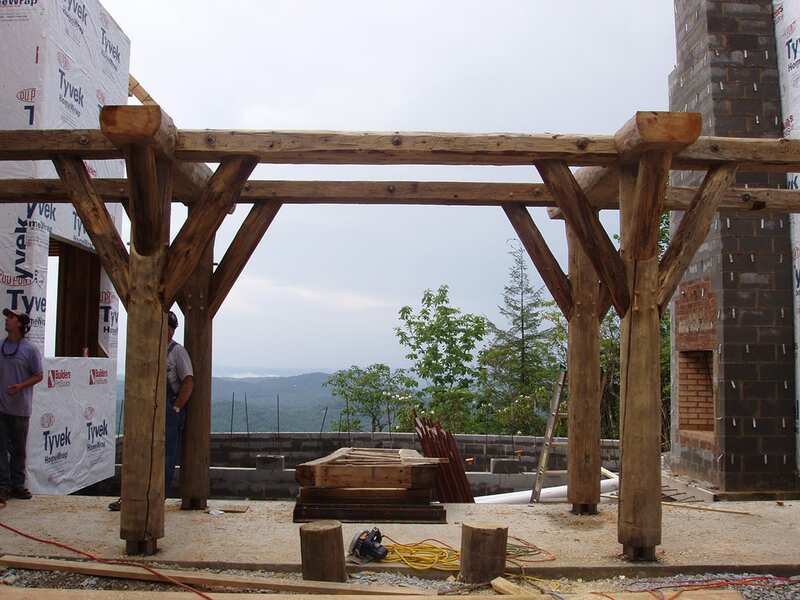 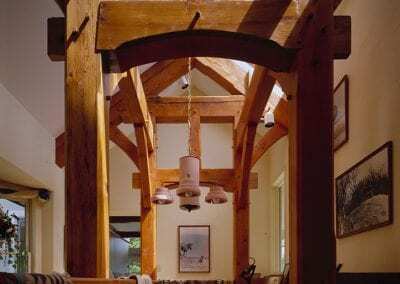 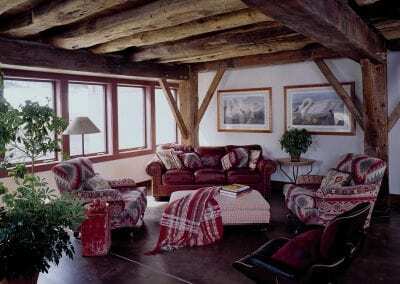 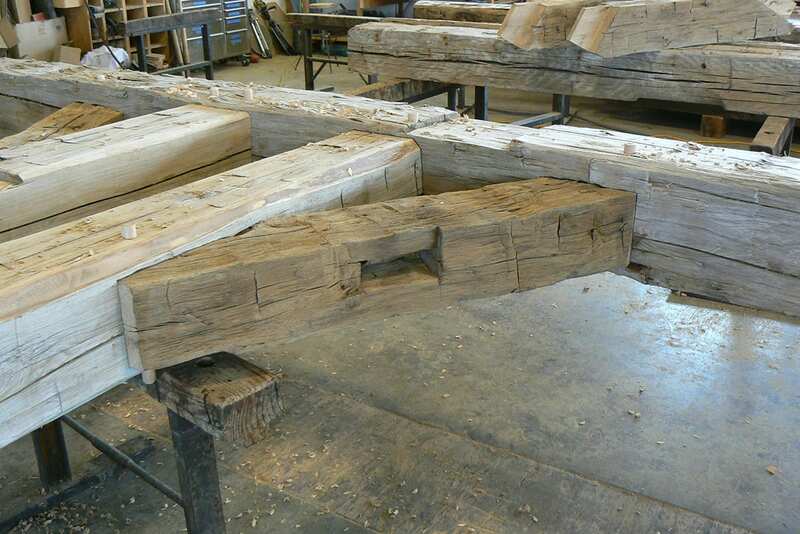 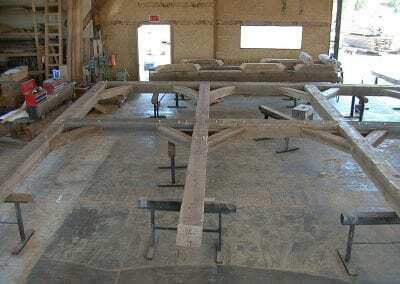 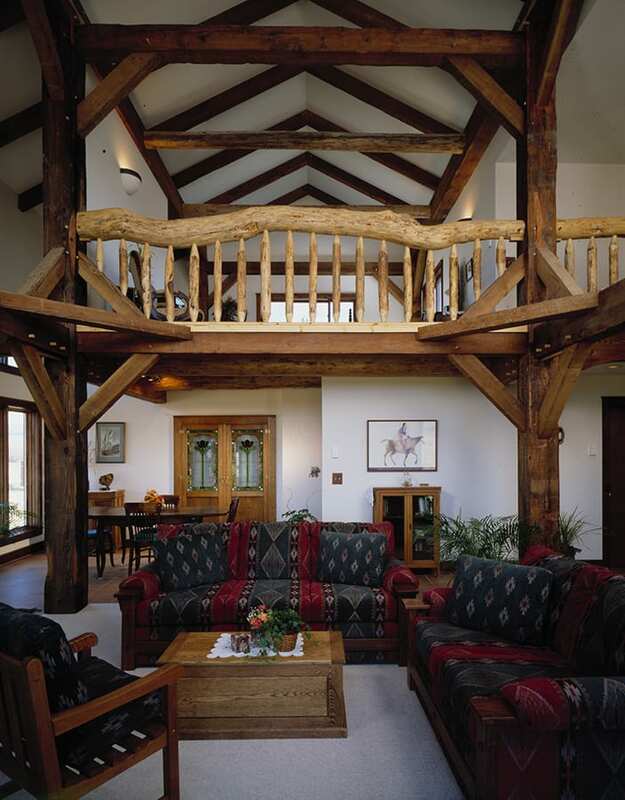 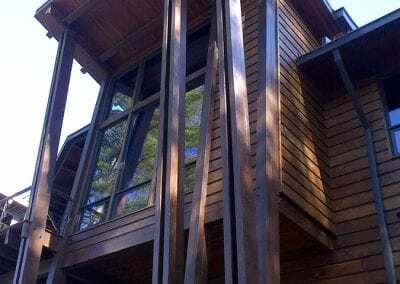 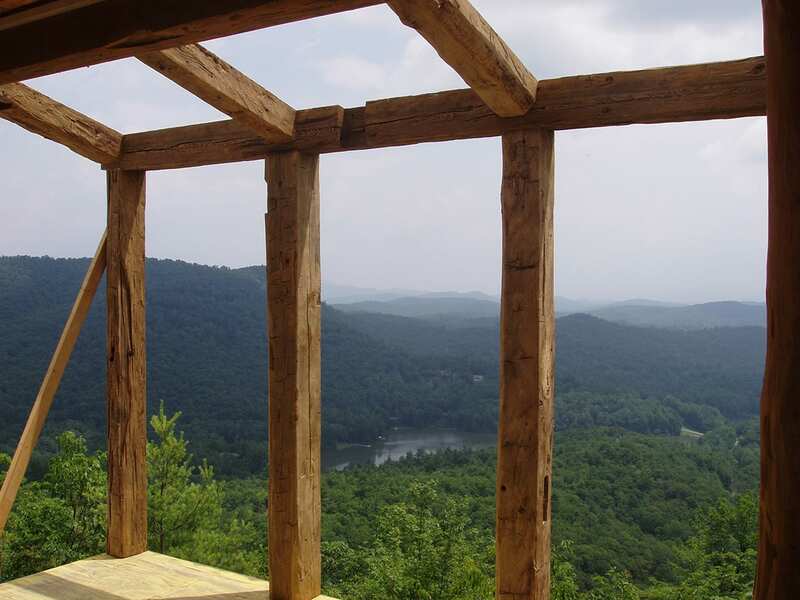 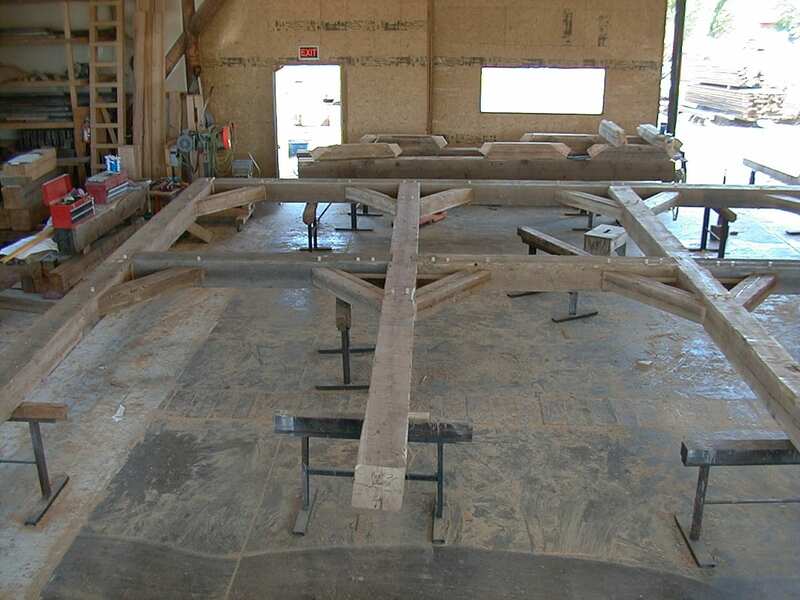 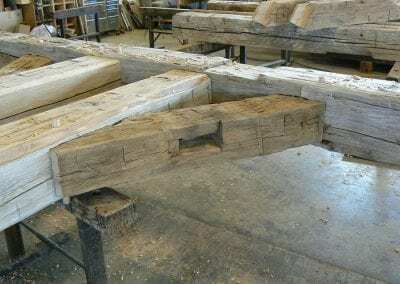 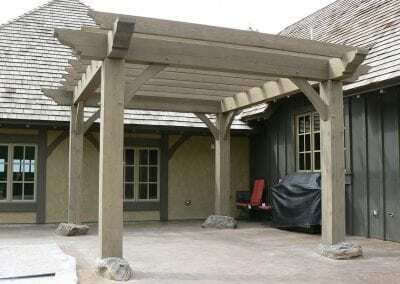 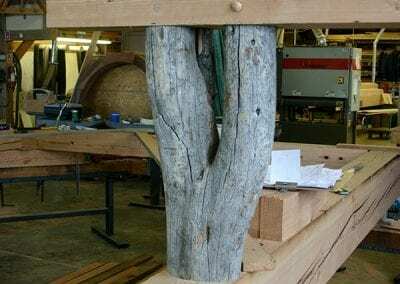 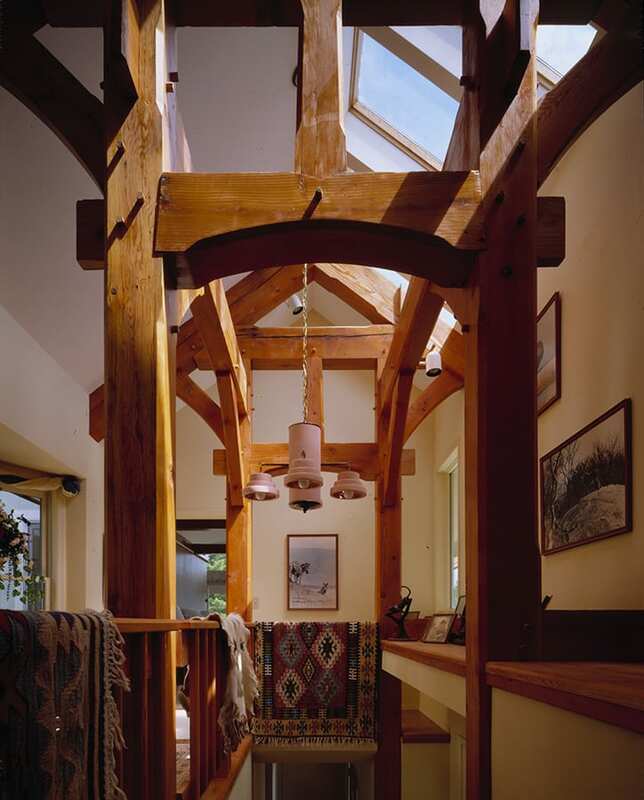 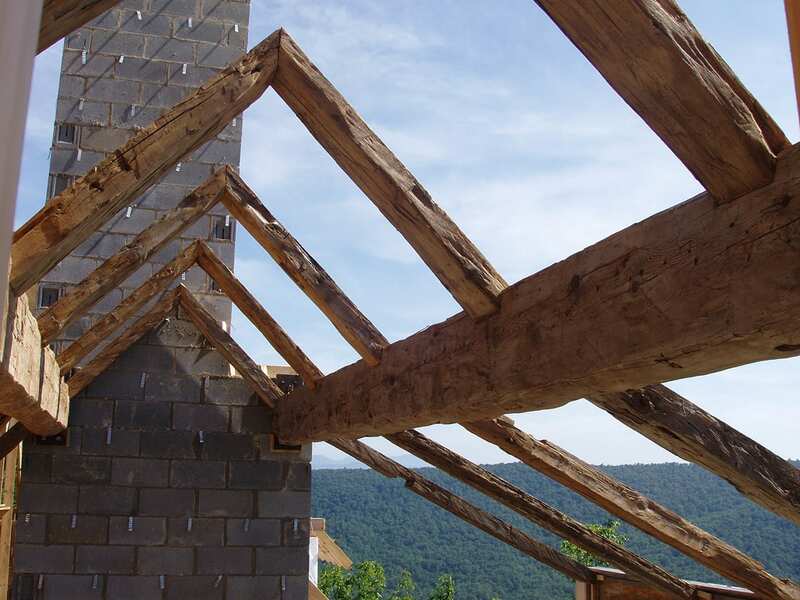 This post and beam construction is very different from timber framing as these beams are joined by metal or steel connectors.